Comments : A lovely site Cathy , all the very best for the future, you have amazing strenght. Comments : Love your pics, beautiful dogs. I am a recent Lhasa Apso convert but love all little dogs. 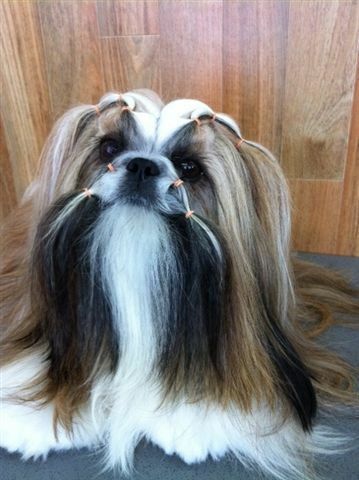 I am interested in learning all I can to assit in the care and grooming of my own 2 little girls.Your dogs are adorable. How you found us : On the internet.. How else lol! Comments : A lovely easy to use web site.. And beautiful pooches too! 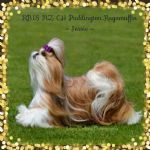 Comments : Beautiful well put together site, lovely to read and see how your dogs at show and at play. All beautiful to say the least. Wishing you continued success for the future.